Xero Central features "My cases", which allows customers to engage securely with Xero’s support team and move away from email-based correspondence to receive more personalised service. Nigel Piper, executive general manager of customer success, said Xero Central is proving successful at providing customers with a "holistic" destination to find the answers they need around the tools critical to their business. 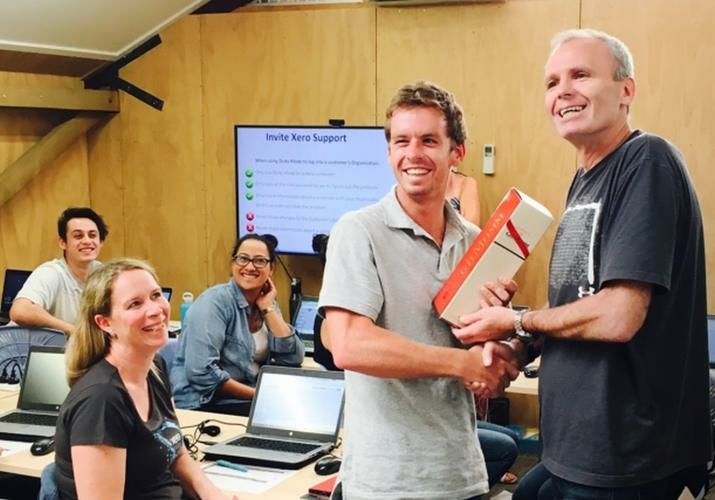 "My cases further streamlines the process for both users and Xero’s customer support," he said. "We can provide high value answers at speed with the use of machine learning." Xero Central is built on the Salesforce Community platform and powered by Coveo machine learning. The New Zealand-based software provider said a large majority of queries are solved by customers accessing pre-existing content. By speeding up the time to resolution, Xero Central and My cases give business owners answers quicker so they can spend more time running their businesses. With the My cases feature, customers have greater transparency, visibility, and control over their support queries, and can access any prior Xero Central cases to refer to previous support they’ve received should they need it. Furthermore, they can also check the status of their case, know which Xero team member is looking after it and when they can expect an answer. Xero Central tracks patterns and obtains insights from previous support issues – providing relevant and real-time support which improves over time. In addition, Xero Central will be an extension of Xero’s human customer experience specialists (made up of accountants, bookkeepers and small business owners) who will remain available to tackle more complex questions. Piper said with more than 1.6 million customers in more than 180 countries around the world, Xero is looking at how it can take customer service to the next level. "My cases is an important piece of the puzzle that will allow us to scale our approach in order to provide the best possible experience for all our users," he added.